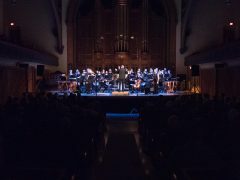 Single tickets are now available for purchase. 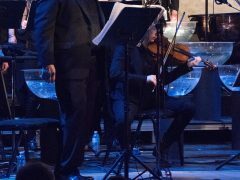 Call 416-504-1282 (option 3) or click the button to purchase online. 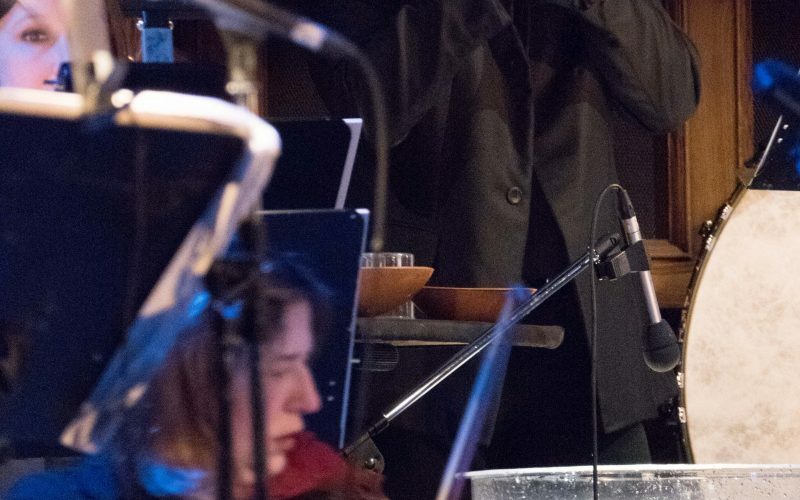 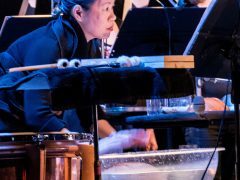 Tan Dun’s Water Passion is also available as part of a Soundstreams full or Pick 3 subscription! 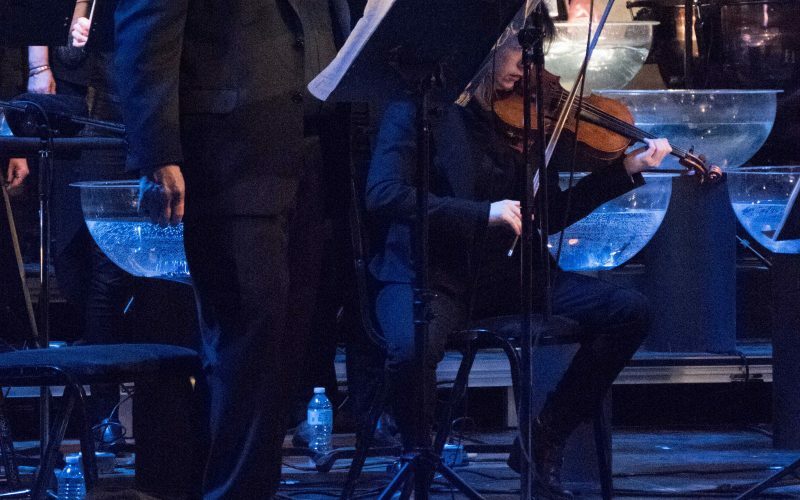 Call 416-504-1282 or visit our Subscriptions page for more info. 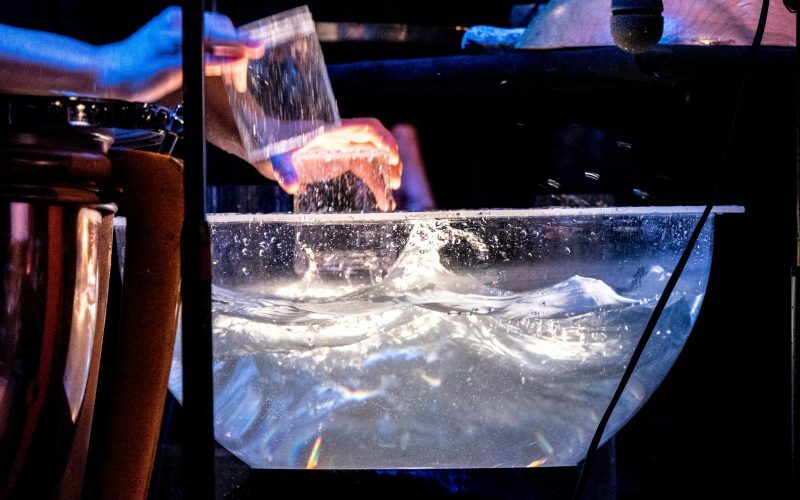 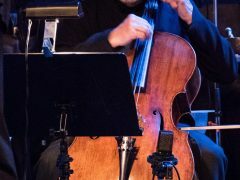 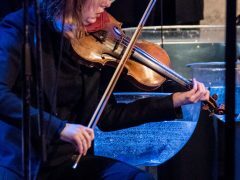 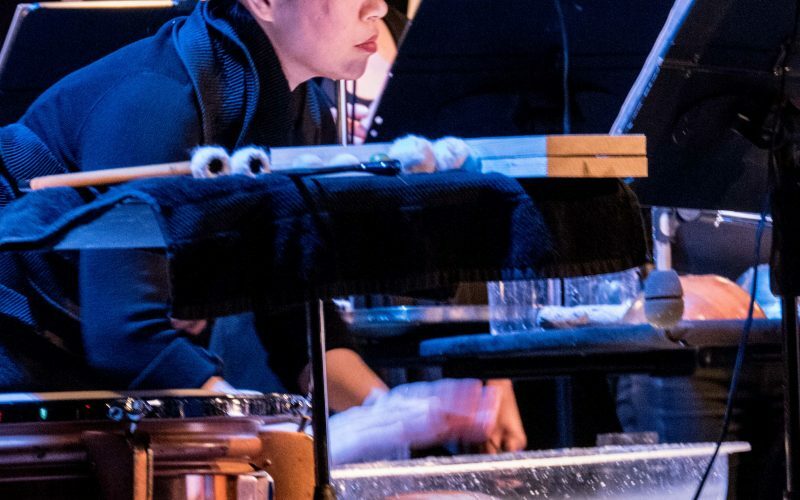 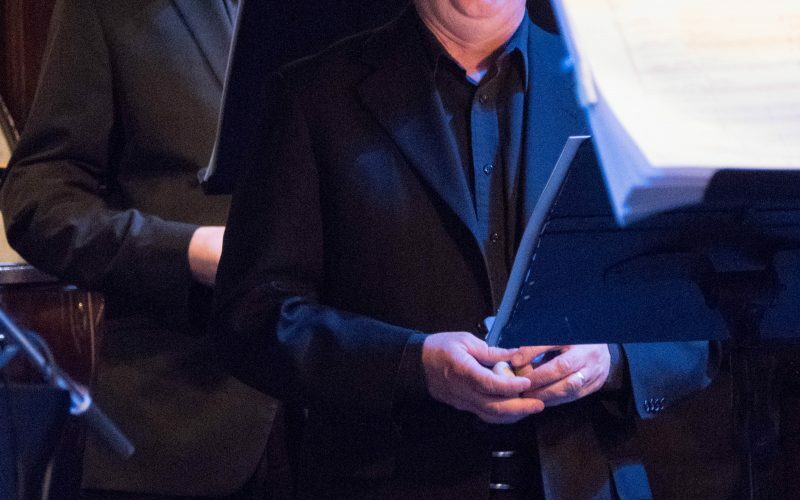 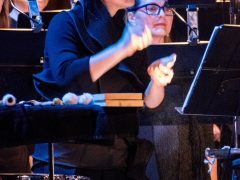 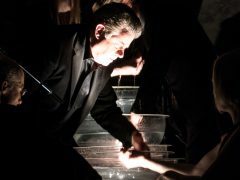 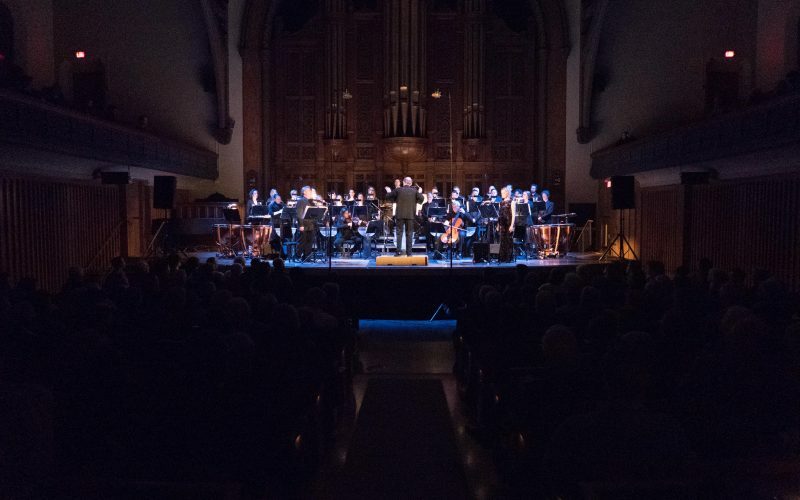 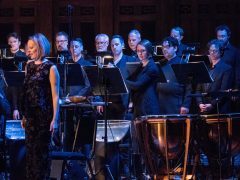 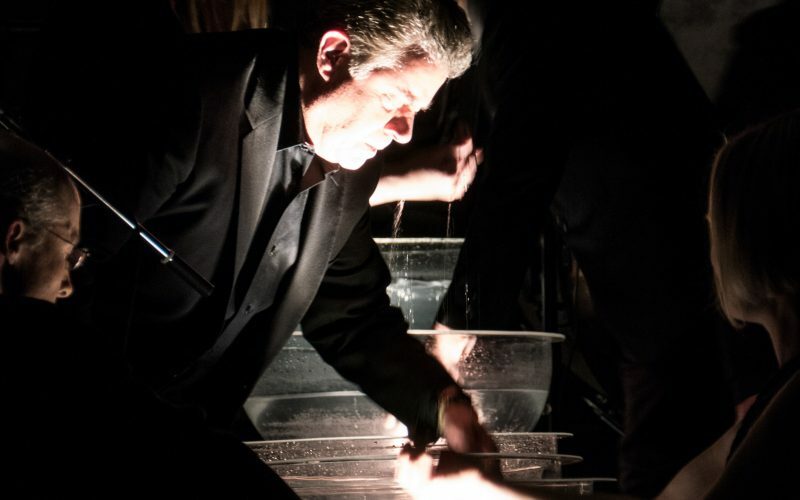 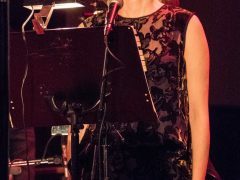 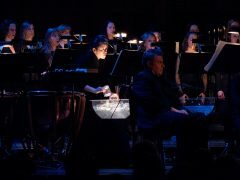 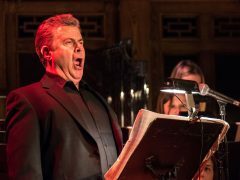 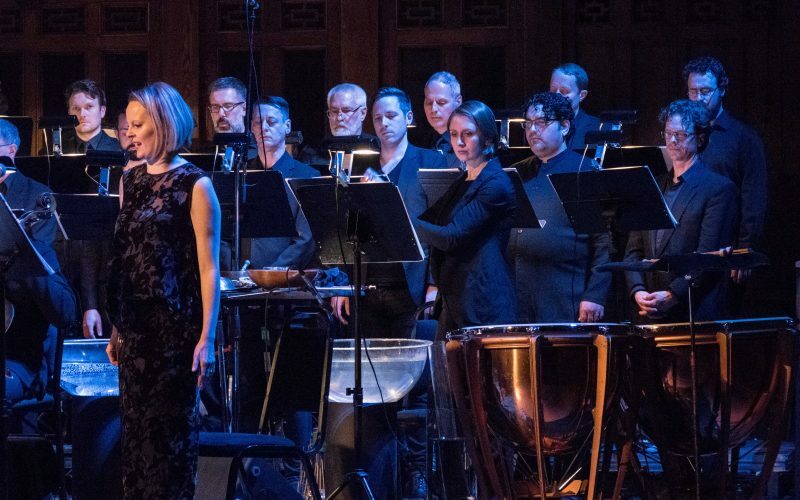 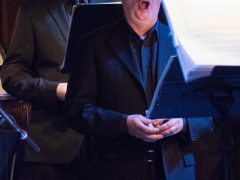 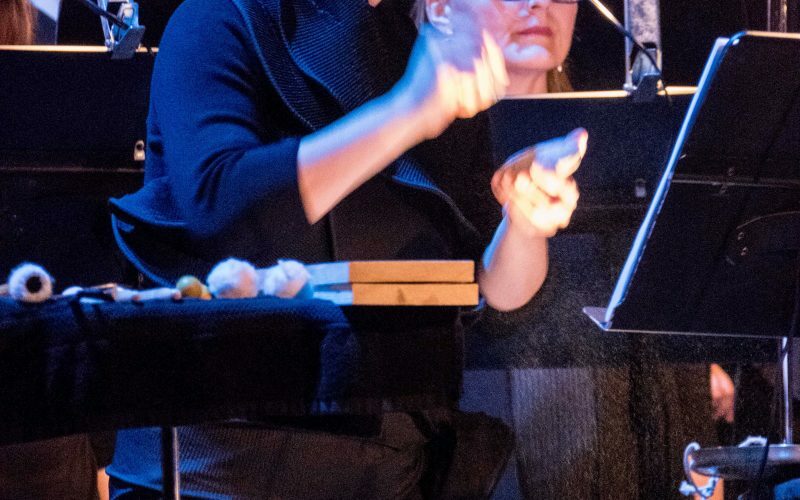 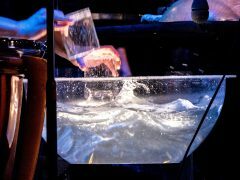 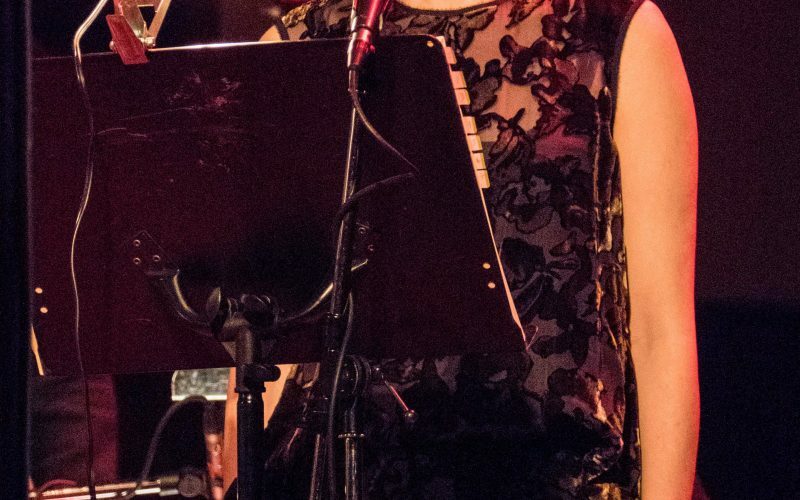 Its images (in Water Passion) are unlike anything that the average Western audience will have encountered in a concert hall before (the title refers not only to the bowls of water on the stage, which singers and percussionists ripple to hypnotic aural and visual effect). 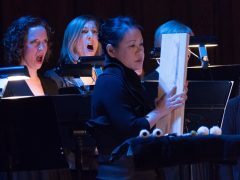 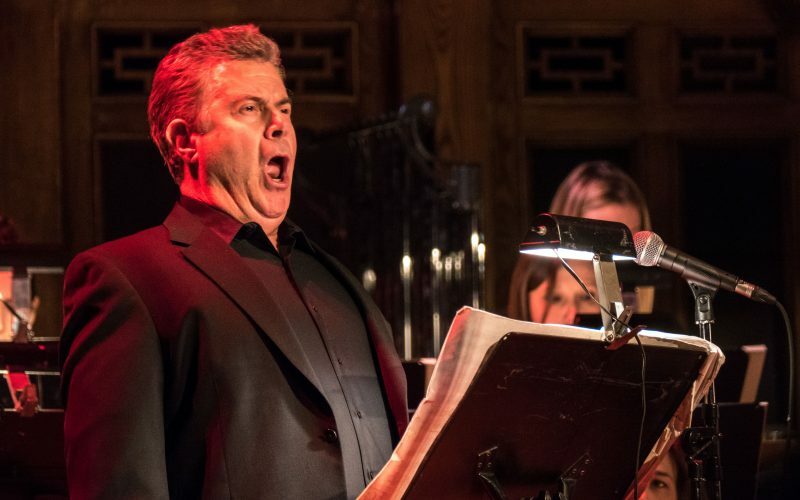 Like its model, Bach’s St. Matthew Passion, it transcends language, cultural and religious divides. 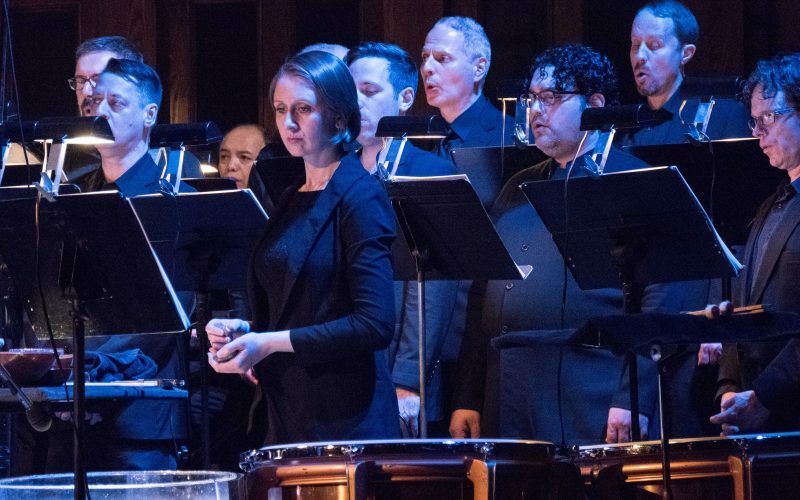 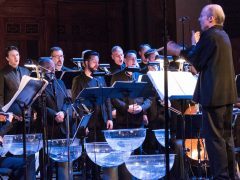 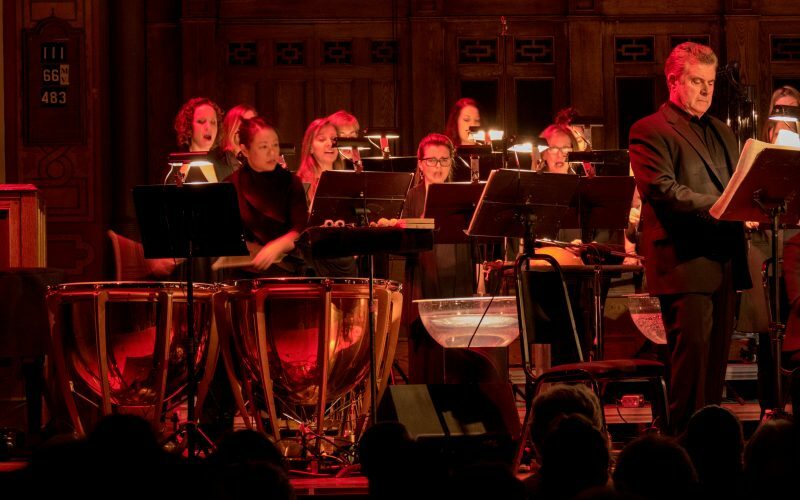 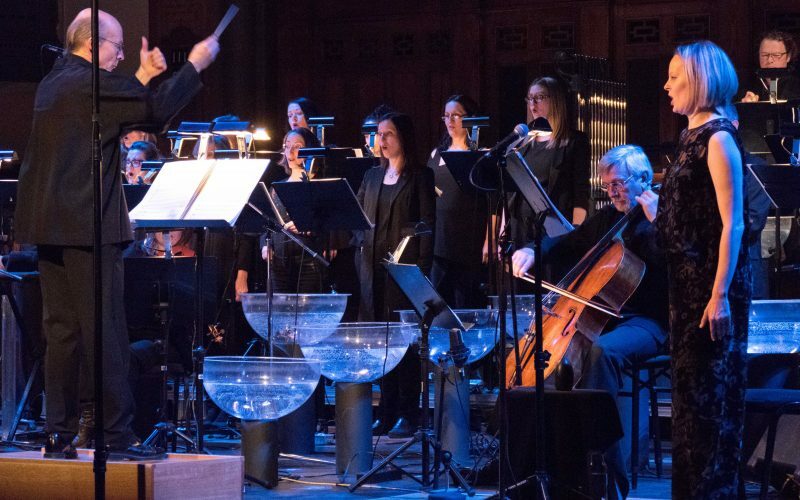 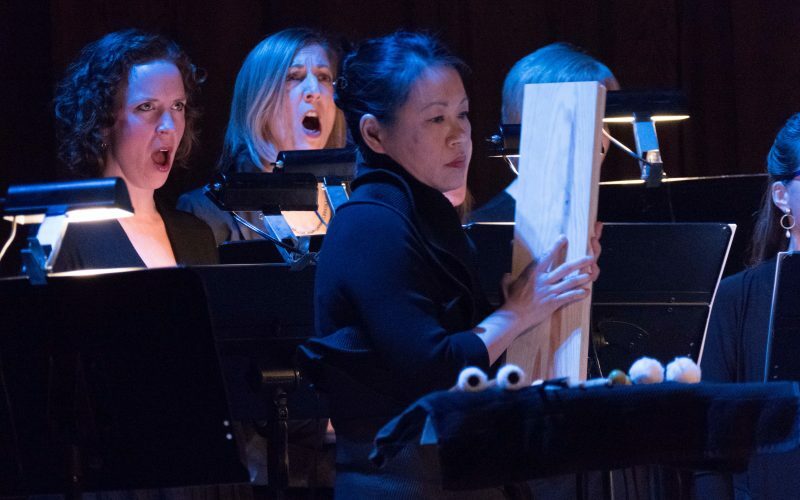 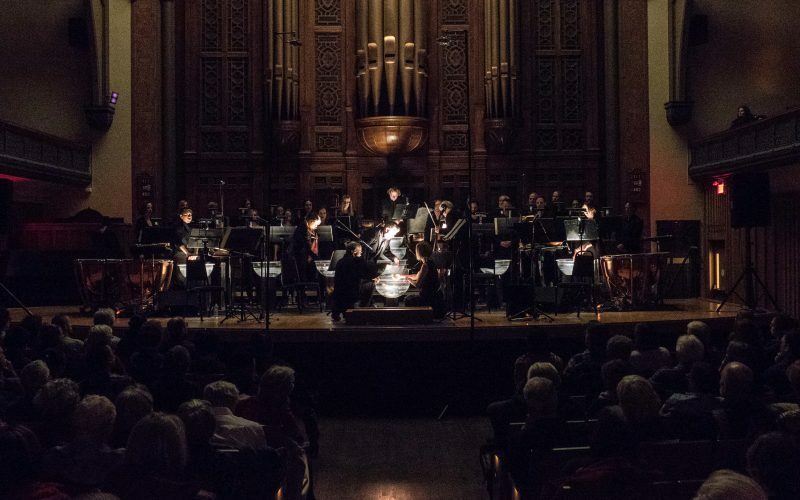 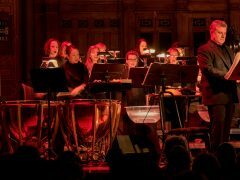 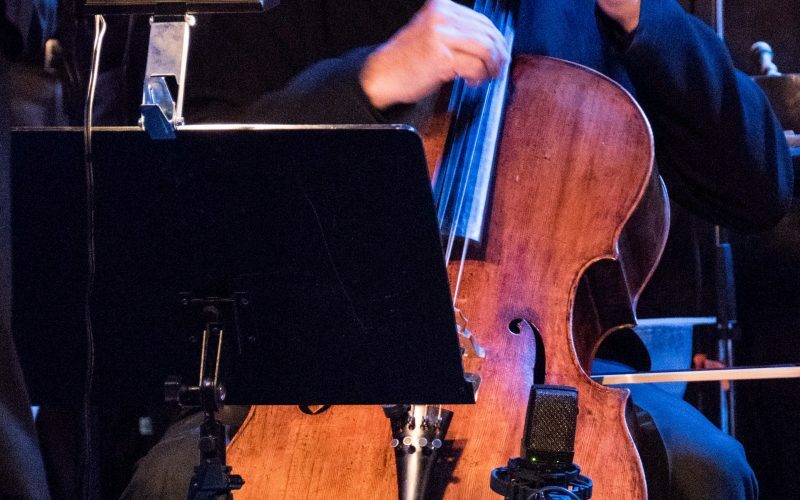 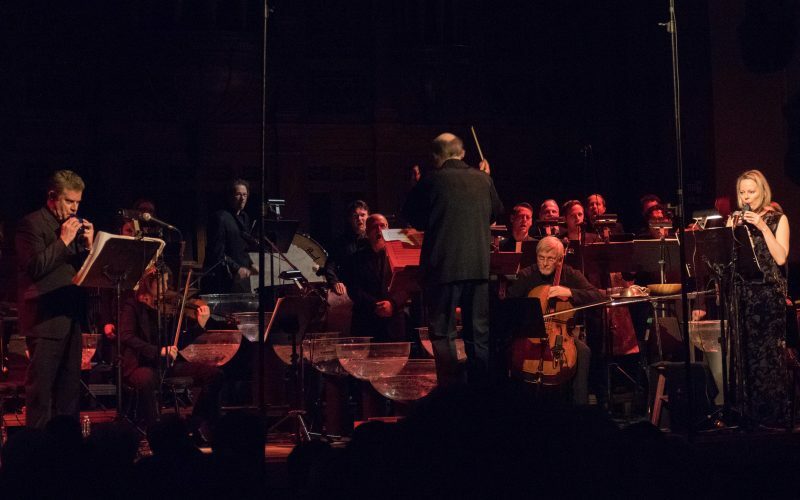 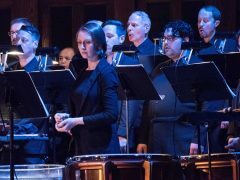 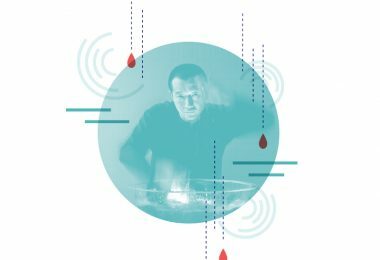 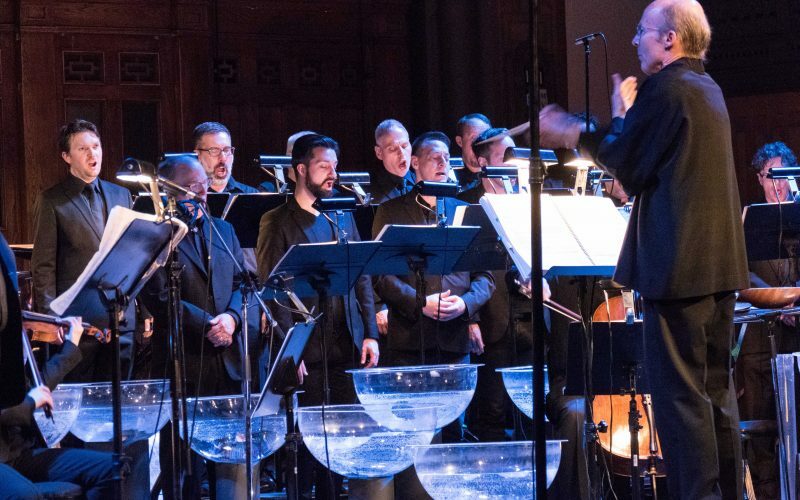 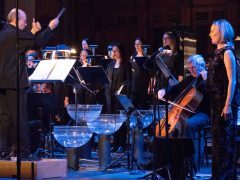 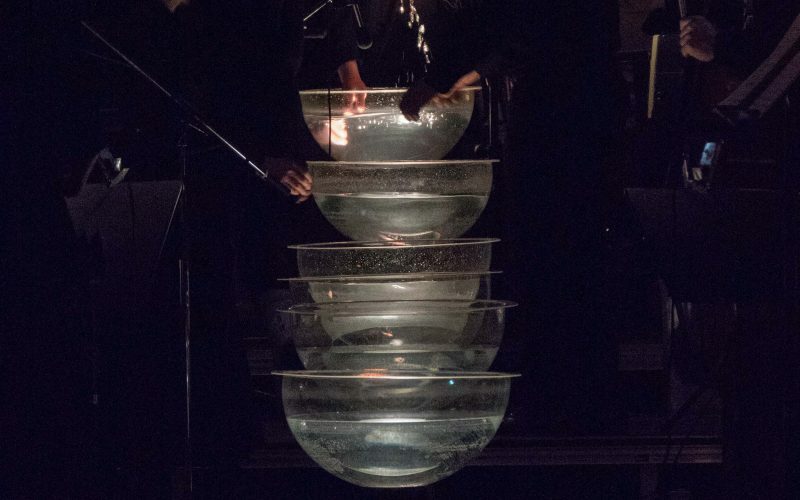 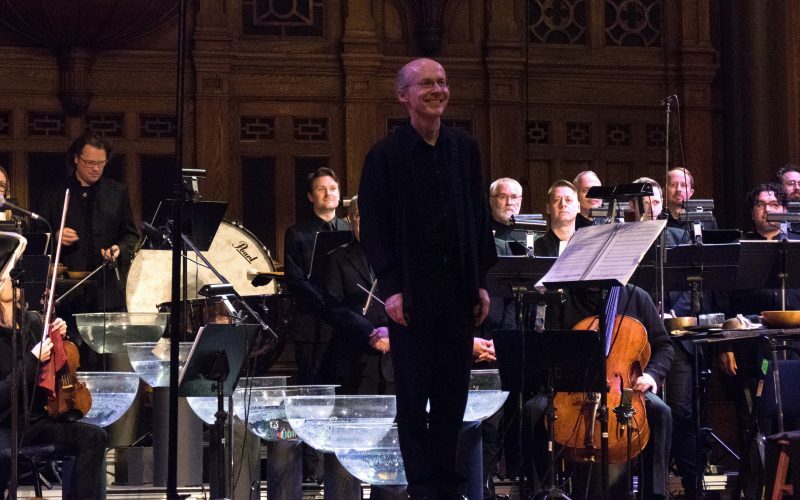 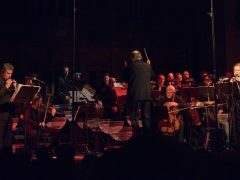 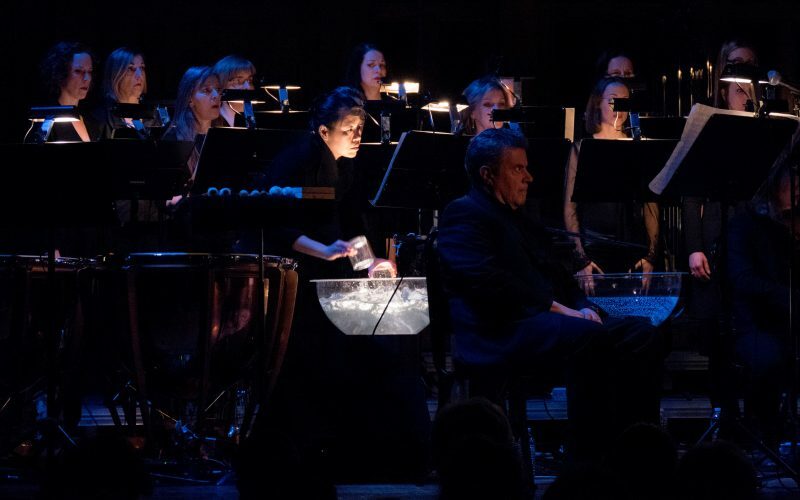 Academy and Grammy award-winning composer Tan Dun (Crouching Tiger, Hidden Dragon, Hero) has reimagined Bach’s great masterpiece employing dramatically lit water bowls that adorn the stage and are played as an instrument in the performance. 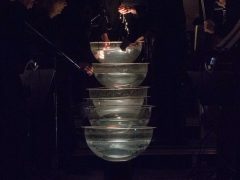 Using water as a sound and symbol transition, he explores themes of birth, death and resurrection. 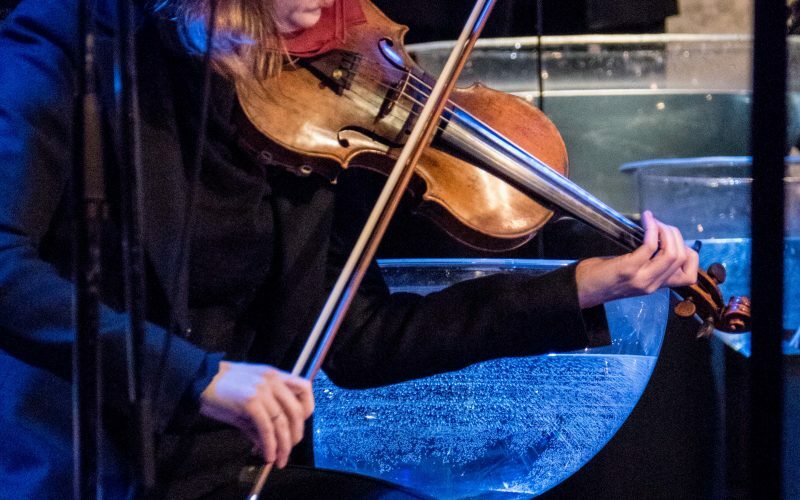 Water Passion is a powerful narrative that explores a range of styles from Mongolian overtone singing, to Peking Opera, to Bach. 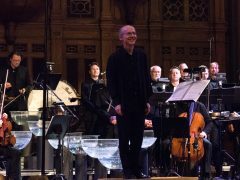 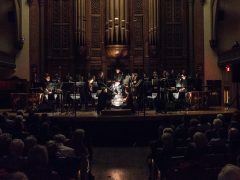 David Fallis will conduct the Canadian and International ensemble that features Choir 21, baritone Stephen Bryant and soprano Carla Huhtanen and a small instrumental group that includes: percussionists Ryan Scott and Aiyun Huang and violinists Erika Raum and cellist David Hetherington in this distinctly modern reworking of a timeless liturgical text.